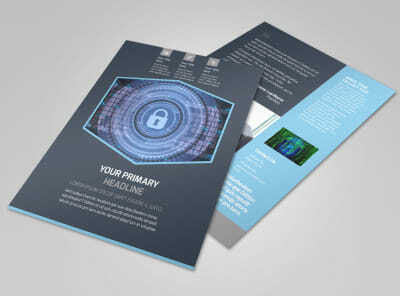 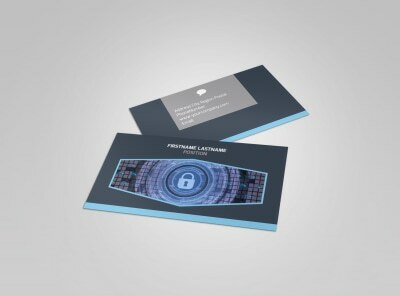 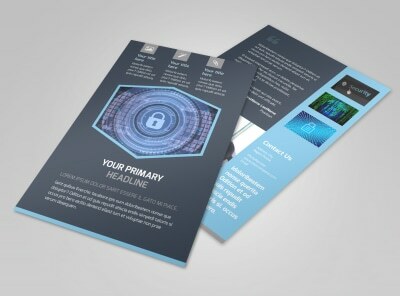 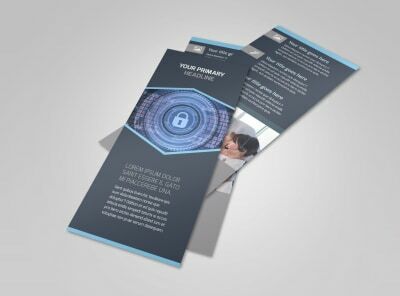 Customize our IS Security Brochure Template and more! 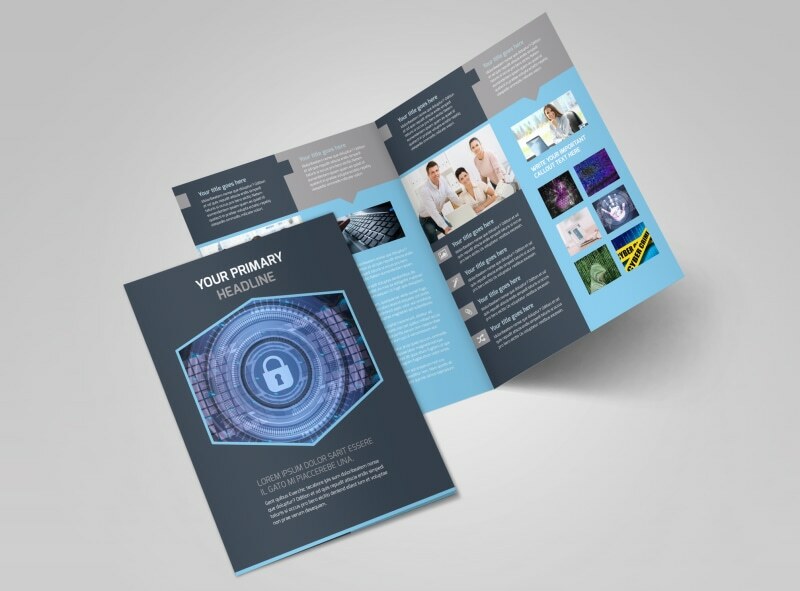 Your knowledge is invaluable, so show off what you bring to the table with IS security brochures. 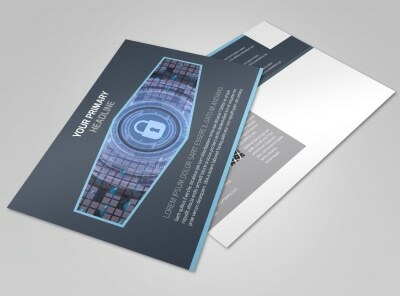 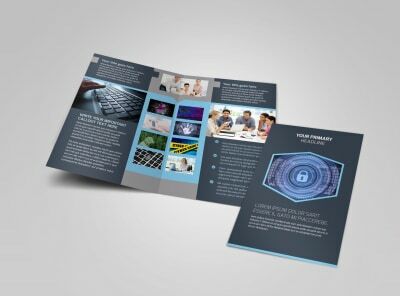 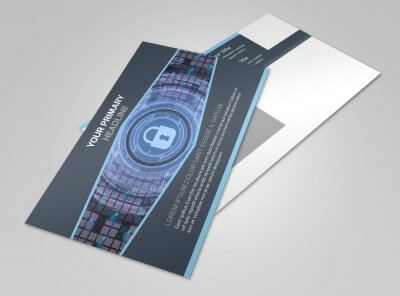 Turn your brochure into a brag book about your expertise, training and credentials in information security, and then include photos and graphics to drive home your message. 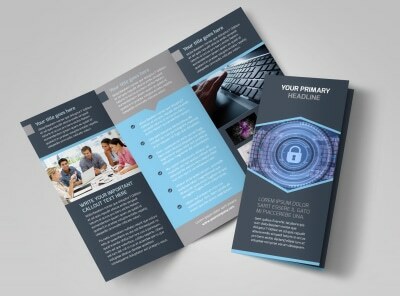 Get busy on your design now, and have your brochures in hand in just minutes.